Weapon Racks on mobile carriages provide secure, maximum weapon storage density for arms rooms. 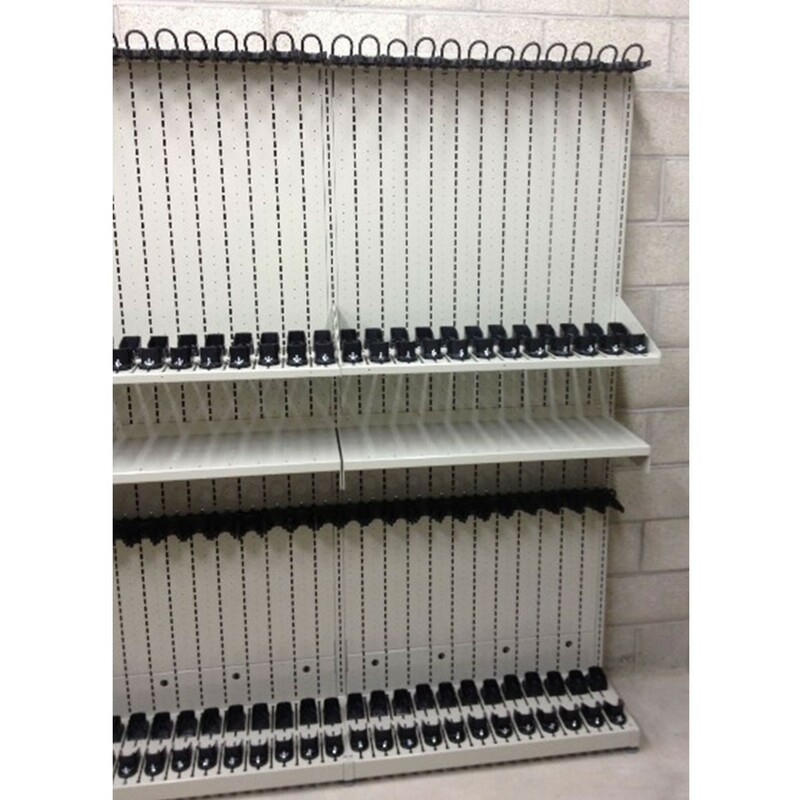 Weapon Racks secure weapons & gear with high security 9 or 10 point locking doors. 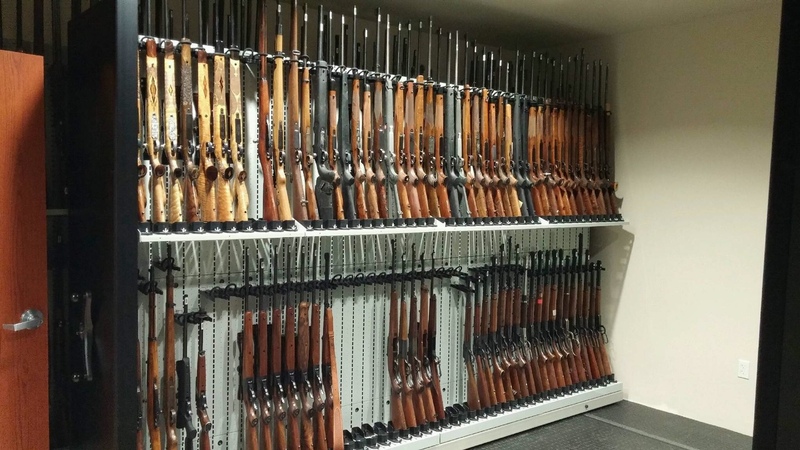 Weapon Shelving displays & stores weapons in secure arms rooms. 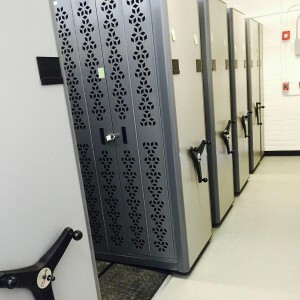 Vital Valt offers armory design services to military, police, sheriff’s departments, prisons and jails and other government agencies requiring fully modular weapon storage solutions. 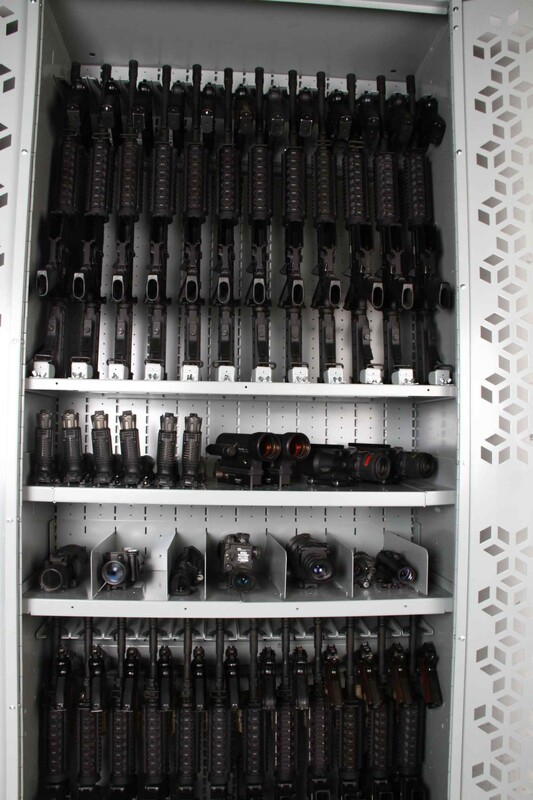 Vital Valt manufactures and distributes Combat Weapon Storage Systems as free standing weapon storage systems and high density weapon storage systems. All product is available on our GSA schedule. Combat Weapon Storage Systems security features meet OPNAVINST 5530.13C and AR190-11 for arms storage requirements for the US military. Vital Valt has designed free standing, deployable and high density weapon storage systems for all branches of the military in the United States as well as internationally. Armory design services include armory layouts, weapon storage solutions, optics storage solutions and our exclusive Combat Weapon Tracking Software.